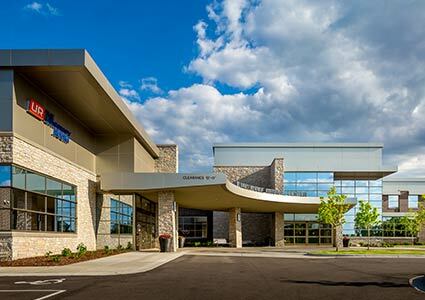 Davis provides comprehensive healthcare development services. 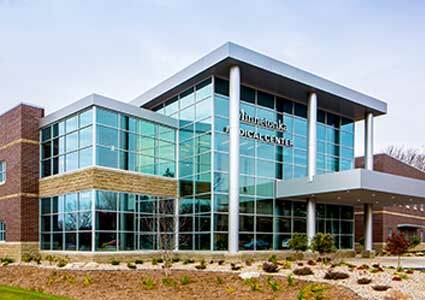 We work closely with our healthcare clients to create the right real estate strategy, assess the optimal approach, and put a plan in place to ensure effective execution. Although each project brings its own set of unique challenges, our deep development experience provides our clients with the knowledge and comfort that what we develop will help them reach their goals. 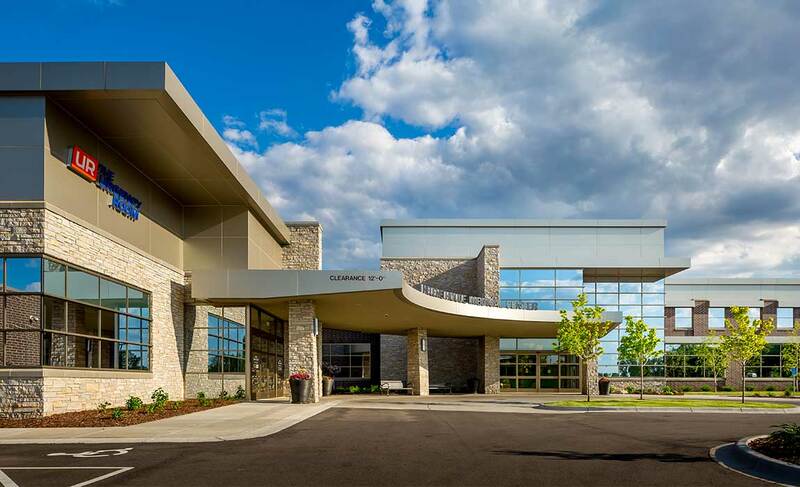 Davis has developed over 700,000 square feet of healthcare space throughout the Midwest in the past five years. 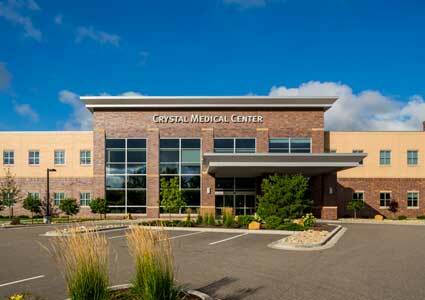 Contact us today to learn more about our client-driven approach to healthcare development.